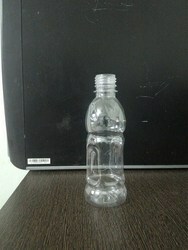 Raaj Polymers - Manufacturer of platics pet bottle, plastic pet bottles & glass bottles since 2012 in Coimbatore, Tamil Nadu. 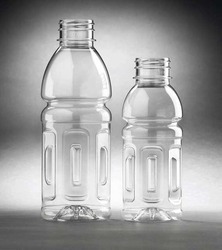 we have manufacturing pet bottles. 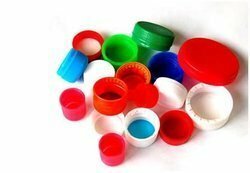 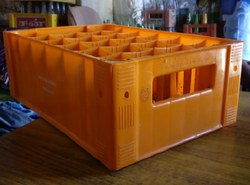 And also dealing plastics pet bottles cap and empty glass bottles.